Please join us for the 2019 MAF Annual Convention hosted by the MAF Southeast Chapter. Come enjoy a day of relaxation, golf, refreshments and prizes at the MAF Central Chapter Fundraiser Golf Tournament. All proceeds will benefit the MAF Central Chapter Apprentice Programs. 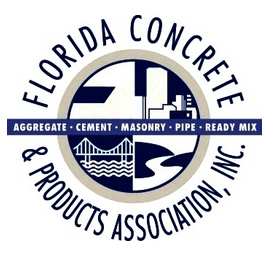 The Masonry Industry is hiring! Check out the ​current listings, apply and share!